Did Somebody Say FREE FOOD?! YEP! You heard me correct! Right now there are 6 restaurants giving you completely FREE food when you download their app, and another 4 that are giving free food with a small purchase. 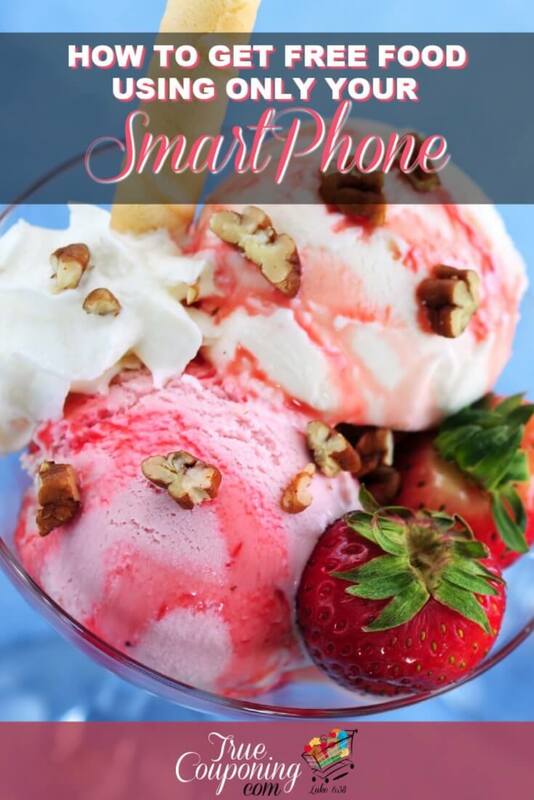 The best way to score the most free food is to have each member of your family use a separate device (any device that is able to download apps) to download the specific app and then create an account with a separate email address. Even my children have their own gmail email addresses we use for school, so it was easy to quickly sign them up. 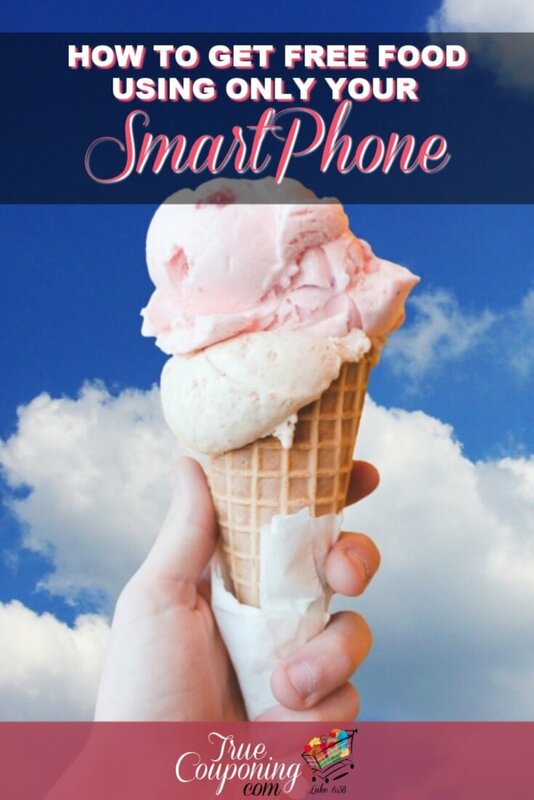 Download the new DQ App and register to get a FREE small BLIZZARD Treat! Plus, get access to exclusive weekly deals, browse the menu, and easily (and quickly) find a location near you. 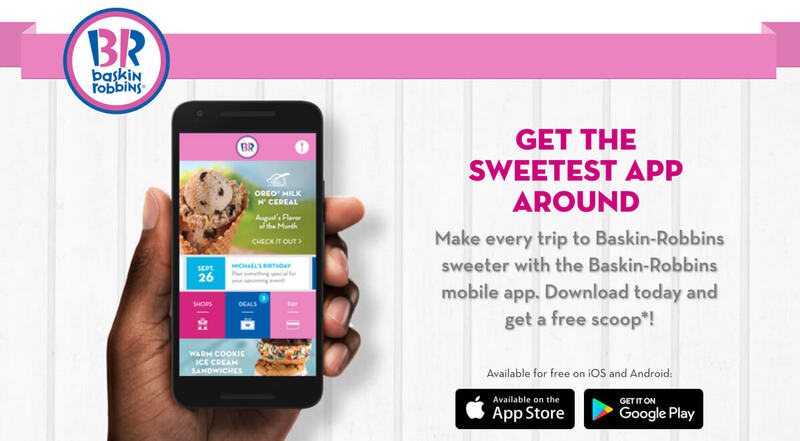 FREE scoop of Baskin Robbins Ice Cream in a Cone when you download the app and plus access to coupons and promotions throughout the year. These restaurants are popping up all over my Tampa Bay area, but they are a nationwide restaurant chain with great burgers! I also hear the “cheese curds” are to die for! 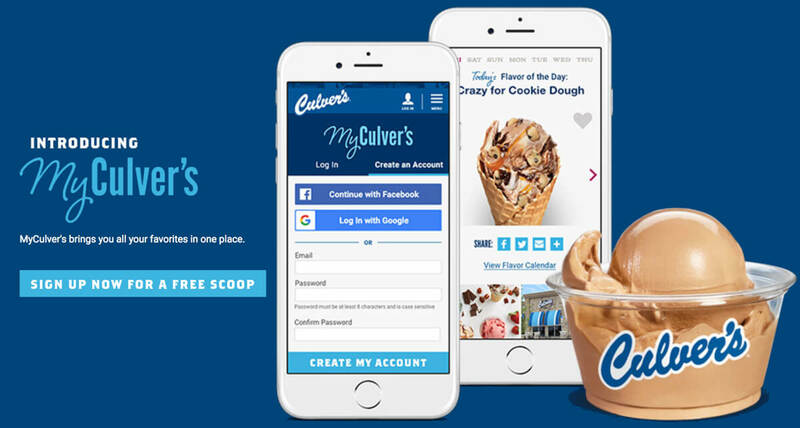 Anyway, when you download their App, you’ll get a free scoop of custard plus a coupon for a buy one, get one free value basket. 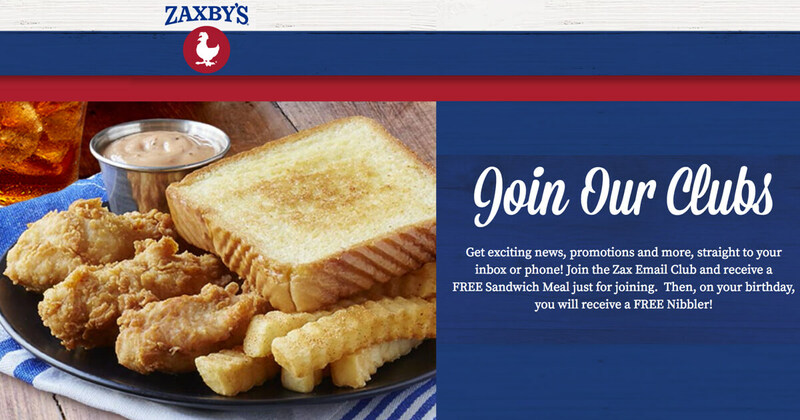 Today, when you join the Zaxby email or text club, they will give you a FREE Meal Deal! 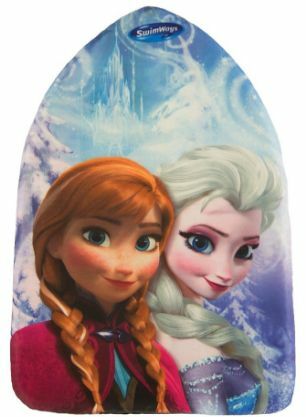 That’s worth around $6! For FREE People! You’ll also get exciting news, promotions and more, straight to your inbox or phone! 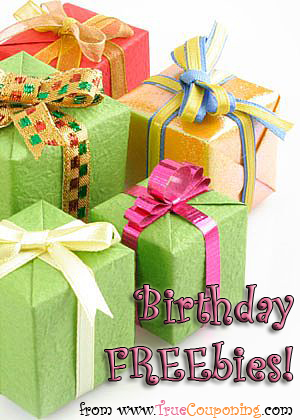 Then, also, on your birthday, you will receive a FREE Nibbler! When you create an account on the Sonic app, you receive a free medium slush. No purchase necessary. I’ve done this right in the drive through also… super easy! 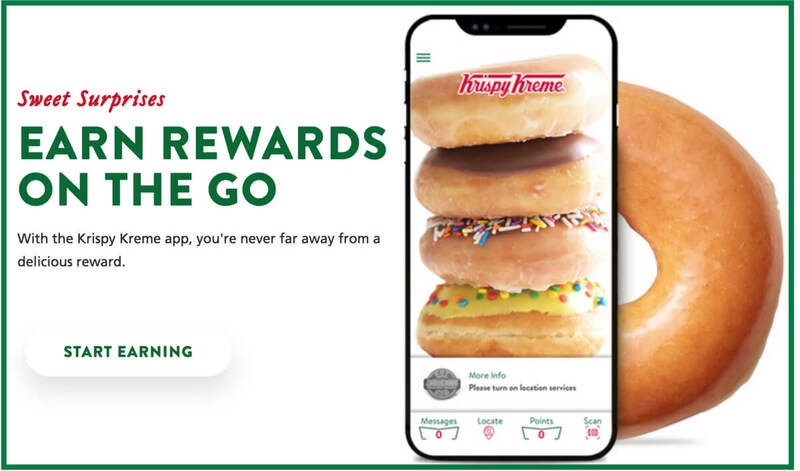 Krispy Kreme rewards new sign ups with a free doughnut, and you will also receive a free doughnut on your birthday. For true Krispy Kreme fans, you can earn free boxes of doughnuts and beverages after so many purchases. Right now when you download the app, you’ll get 800 free points. 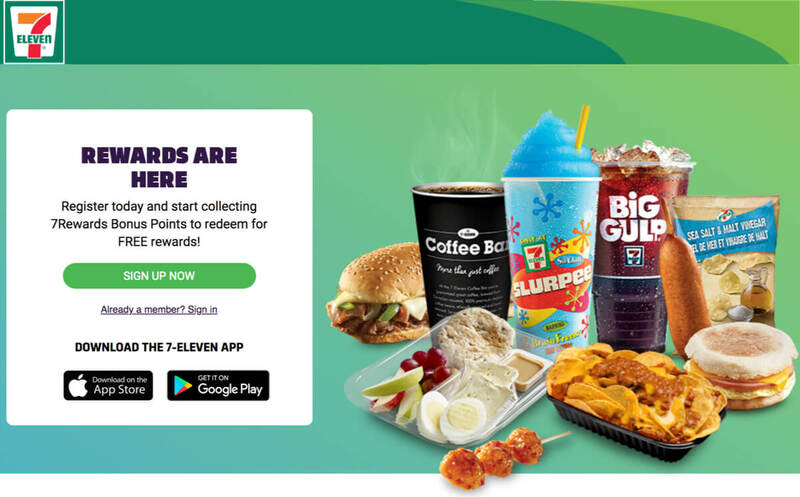 Those can be redeemed for one of the following items: Big Gulp, Medium coffee or hot beverage, Donut, Fudge brownie or 2-pack cookies, Taquito, Chips, Medium Slurpee, or Medium CHILLERS iced coffee. Through the app you will also earn points for every dollar spent and bonus points for designated menu items. Don’t forget July 11th is FREE Slurpee Day! We take the kids every year! It happens from 7am – 11pm, just walk in (usually you’ll have to wait in about a 5 minute line) and everyone gets a small Slurpee completely for FREE! 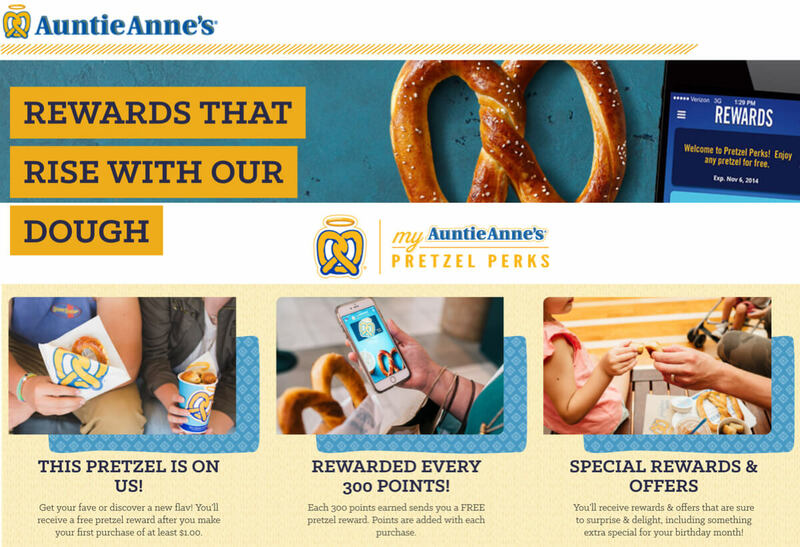 With this app, before you get your Auntie Anne’s Free Pretzel, you’ll need to purchase something that is over $1 and then the reward for a free item appears in the app within 24 hours. After that, you earn points with every order that you can use toward future free pretzels. While the app does not give you a free perk upon downloading it, you will earn free food periodically (last month I got a free salad! That’s worth over $7!). Many times, a free menu item will appear on your app just because. 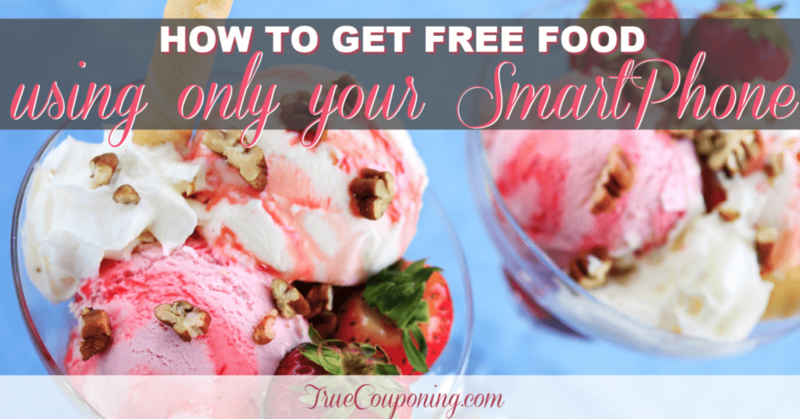 You can also earn free food by purchasing food through their app, and if you haven’t connected your cow calendar card to your app, you are missing out because you’ll receive a free food item each month. 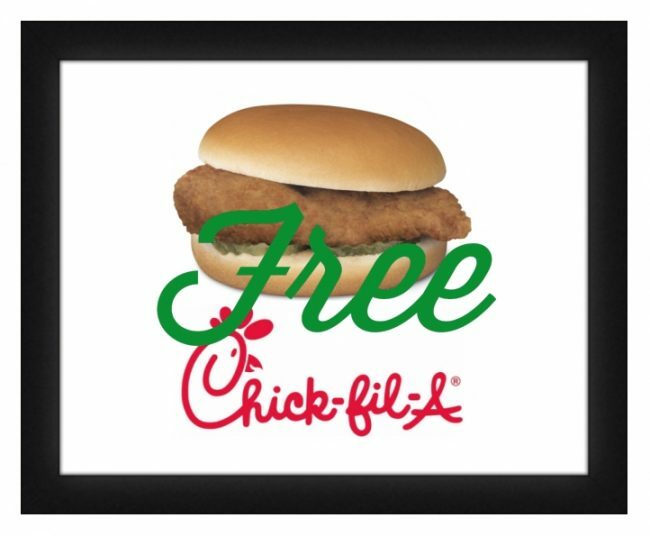 Don’t forget that everyone gets FREE FOOD on Cow Appreciation Day on July 10th 2018! 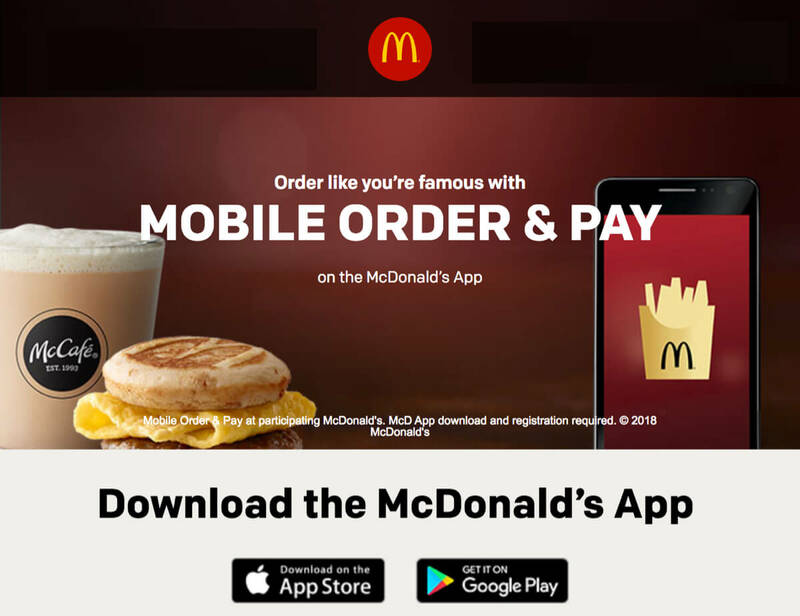 With the McDonald’s app, you get weekly deals on food and drinks. Past deals have included free medium fries with any purchase, free medium shake or McFlurry with any purchase and buy one, get one free sandwiches. When you use the app to purchase beverages at McCafe, your sixth drink is free. 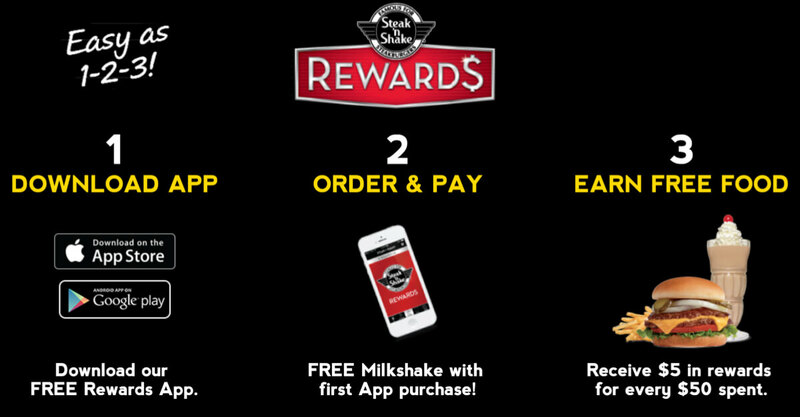 You can use the Rewards app to order menu items from Steak ‘n Shake and pay on the go. 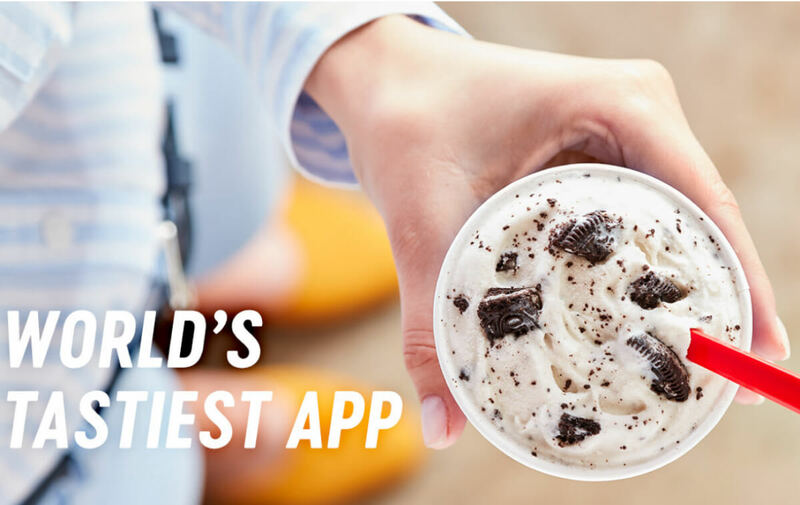 You get a free milkshake after you make your first purchase with the app and earn $5 in credit for every $50 you spend. As you can see there are plenty of FREE Food opportunities available all right there in the palm of your hand! Download these apps and get some free food today!